The North-South Commuter Rail, also known as WALLY, is a proposed project that would connect Ann Arbor and Howell with intermediate stops along the way. A community meeting was held to inform the public on details about the project. 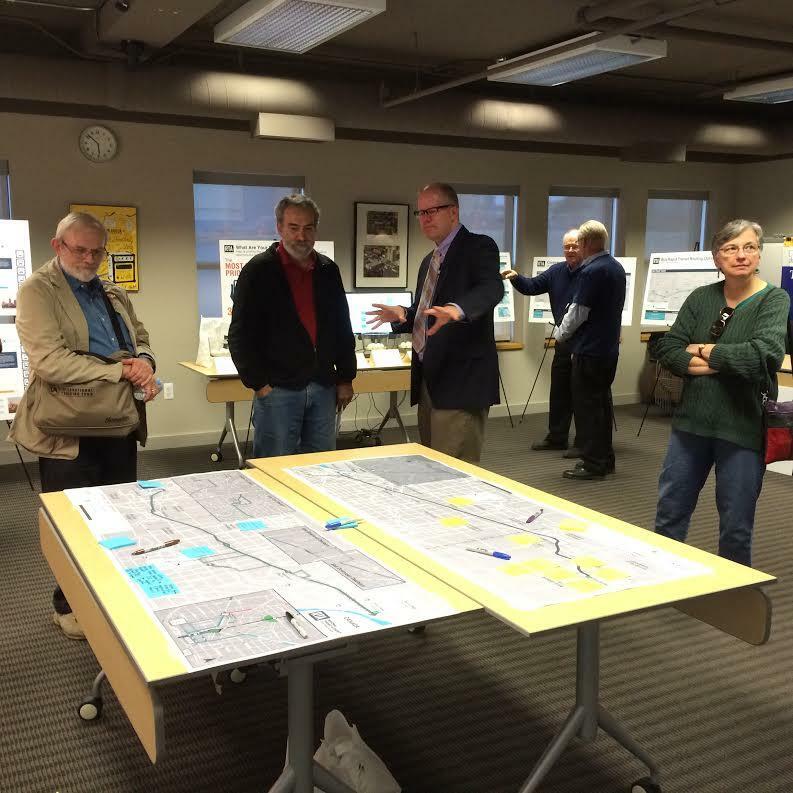 WEMU's Jorge Avellan reports on a meeting regarding the proposed "WALLY" mass transit project. Southeast Michigan, including Washtenaw County, is one of the few major metropolitan areas without mass transit. The following are results of ballot proposals in Washtenaw County. This November, there will a new public transit plan on the ballot, which, if passed, could impact the environment. In this week's "Issues of the Environment," WEMU's David Fair speaks to Elizabeth Gerber, who represents Washtenaw County on the Regional Transit Authority's Board of Directors, about the new public transit millage. Voters in Washtenaw county as well as in the Detroit area, will be voting on the expansion of mass transit in the region in this November's election. 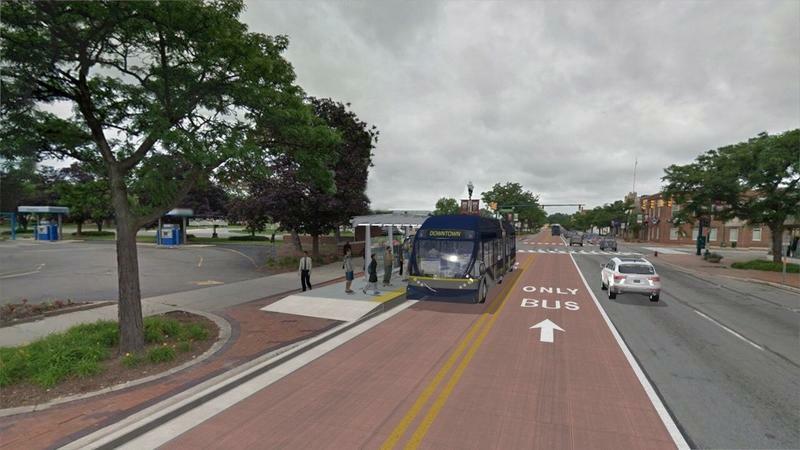 The Regional Transit Authority of Southeast Michigan has unveiled its new master plan for a rapid public transportation system. The proposal calls for expanding rail and bus systems and connecting Washtenaw, Macomb, Oakland, and Wayne Counties. I talked with the Executive Director of Metro Matters and Washtenaw County Commissioner Conan Smith about what this could mean for the community. Public transportation in Washtenaw County is growing. The AAATA is expanding service beginning in May, and increased rail service may be on the horizon. 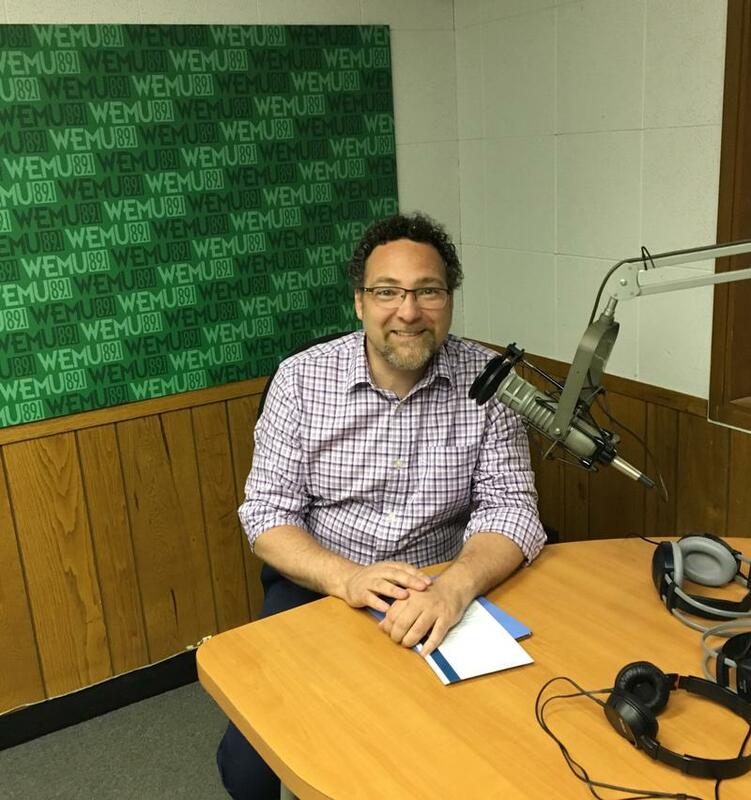 In this week's "Issues of the Environment," WEMU's David Fair speaks with Gillian Ream Gainsley, Ypsilanti representative for the Ann Arbor Area Transportation Authority, about how these transportation methods may impact the local environment. For now, the Regional Transit Authority has completed its public meetings in Washtenaw County regarding the creation of a mass transit system in our area. The last one took place in Ann Arbor. 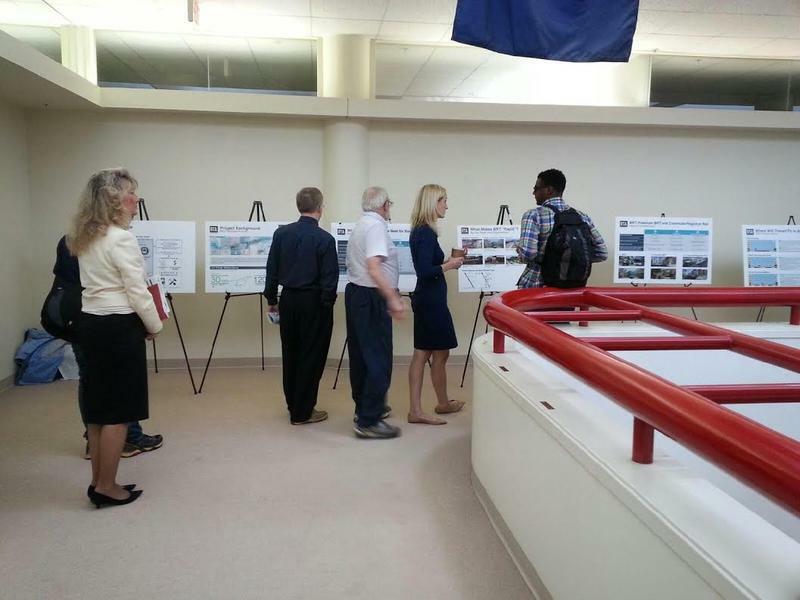 A public forum was held at Eastern Michigan University's College of Business to get input on a new mass transit system that will be developed by the Regional Transit Authority of Southeast Michigan. The Regional Transit Authority of Southeast Michigan, known as the RTA, will host its first public forum on how to improve public transportation in Metro Detroit. That meeting will take place today at Eastern Michigan University in Ypsilanti. 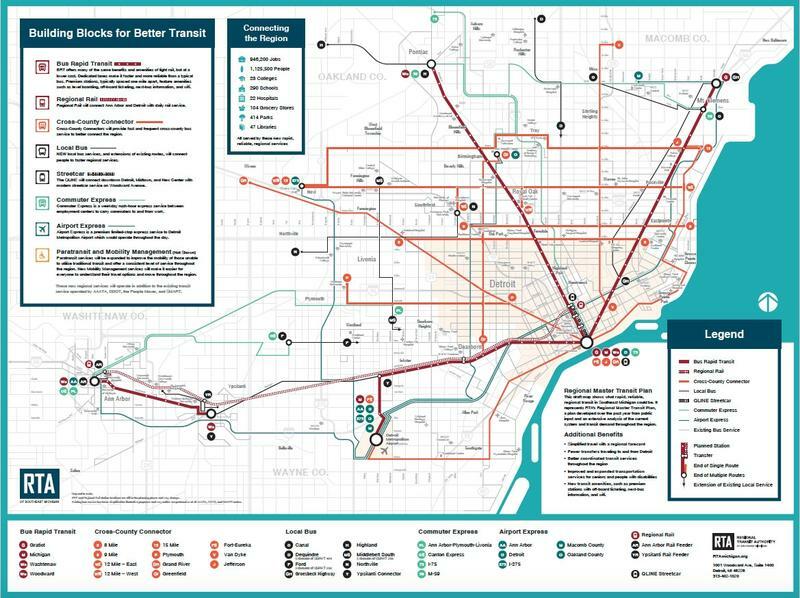 The RTA is in the process of creating a regional master plan for three major rapid transit corridors. A meeting will be held from 4PM to 7 PM at EMU's College of Business to get the public's input on what the new system should be. Ann Arbor Area Transportation Authority's Michael Ford has been chosen to lead the Regional Transit Authority. According to tweets from Transit Riders United and others, The RTA board reportedly voted in a unanimous decision for Ford Wednesday. Congrats to newly approved #DetRTA CEO Michael Ford!! Approved unanimously by Board. Brings great experience from AAATA, Portland, Seattle! 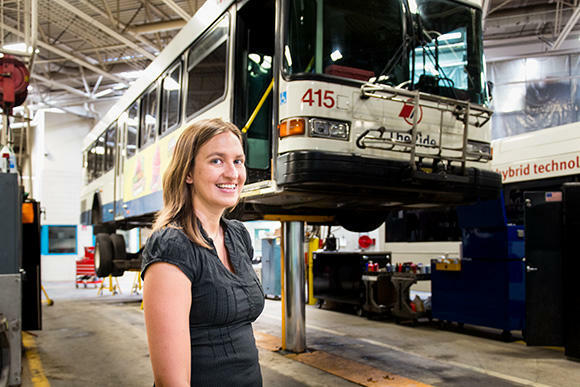 Crain's Detroit Business is reporting the head of the Ann Arbor Area Transportation Authority is one of three finalists to become CEO of the Regional Transit Authority of Southeast Michigan.